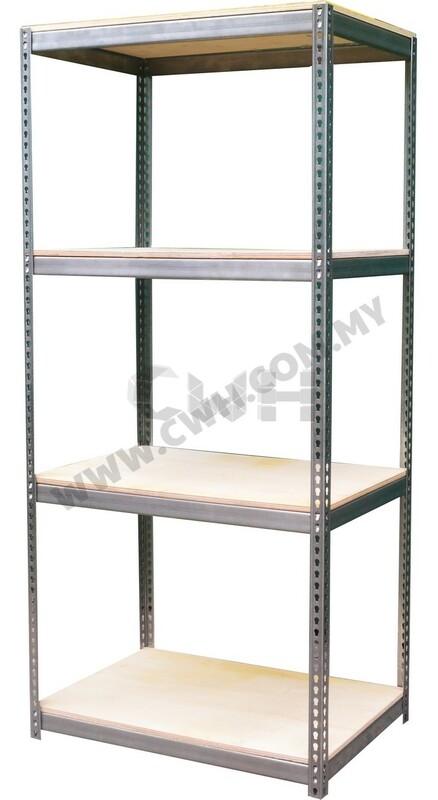 CWH Stainless Steel Rack is popular in applications of cold room/freezer room usages due to the nature of steel material. Stainless steel discourage the growth of rusting unlike traditional unprotected mild steel. 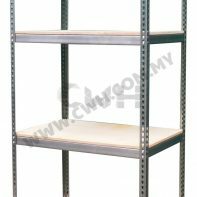 It is suitable for light duty storage goods of loading capacity of 100kg-400kg UDL per level.